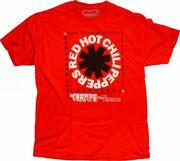 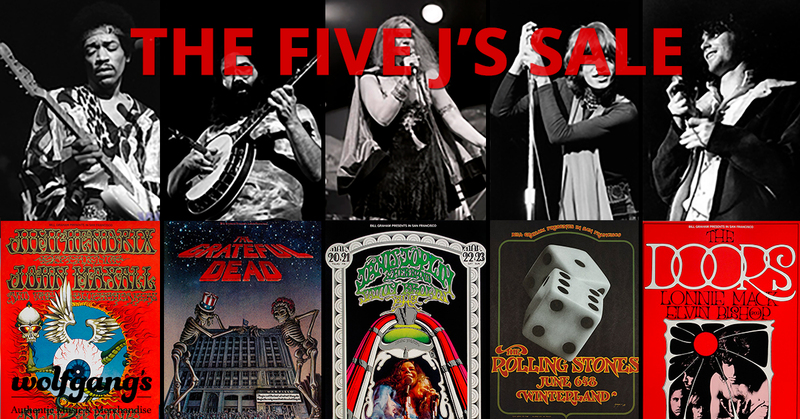 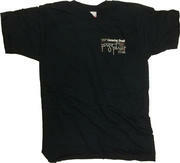 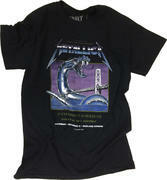 --> Jimi, Janis, Jagger, Jerry, Jim 35% Off Our five J's, Jimi Hendrix, Janix Joplin, Mick Jagger, Jerry Garcia, Jim Morrison. 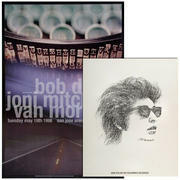 Photos, posters, vinyl and more 35% off. 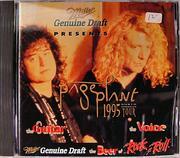 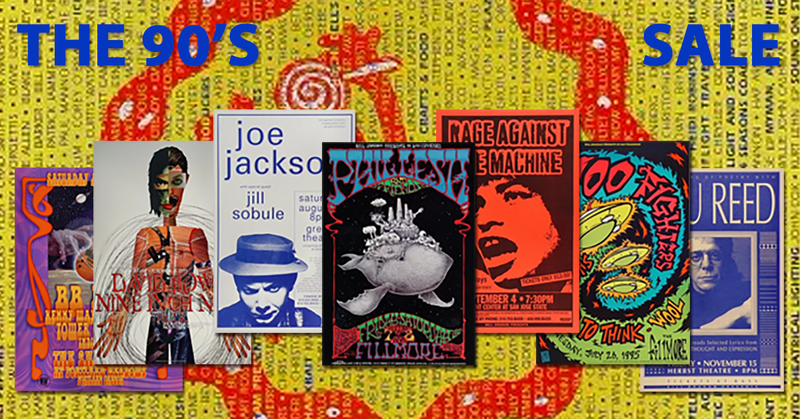 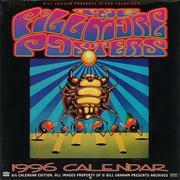 --> The 90's Sale Thousands of posters, handbills and tickets from the 1990's at great prices. 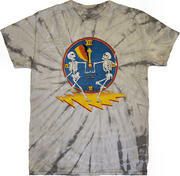 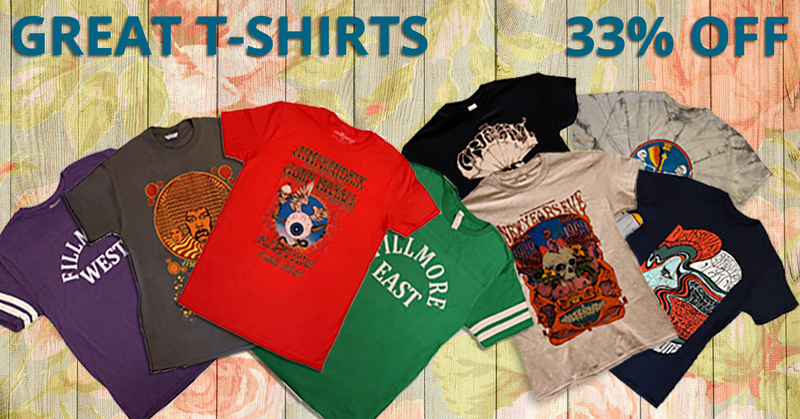 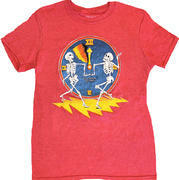 --> Spring T-Shirt Sale 33% Off Spring is here and it's time to grab a few of our great t-shirts at incredible savings. 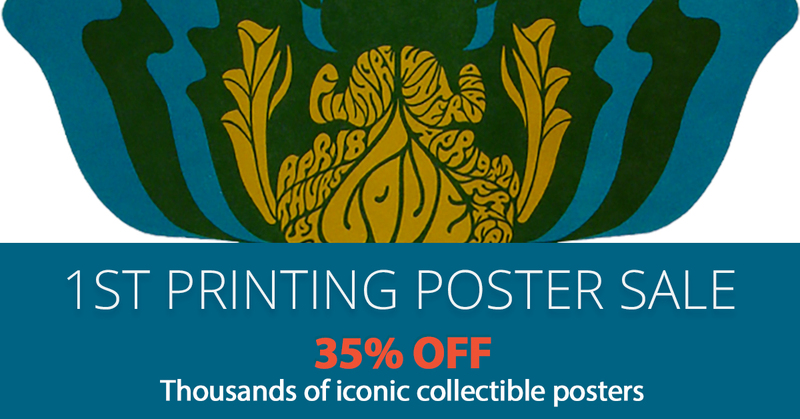 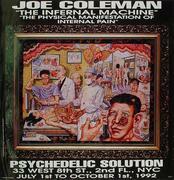 --> 1st Printing Posters 35% Off Thousands of collectible, 1st print posters 35% off.